William Shakespeare’s most popular play “Macbeth” is adapted anew with powerful performances by ace actors – Academy Award nominee Michael Fassbender in the title role and Academy Award winner Marion Cotillard as Macbeth’s wife. 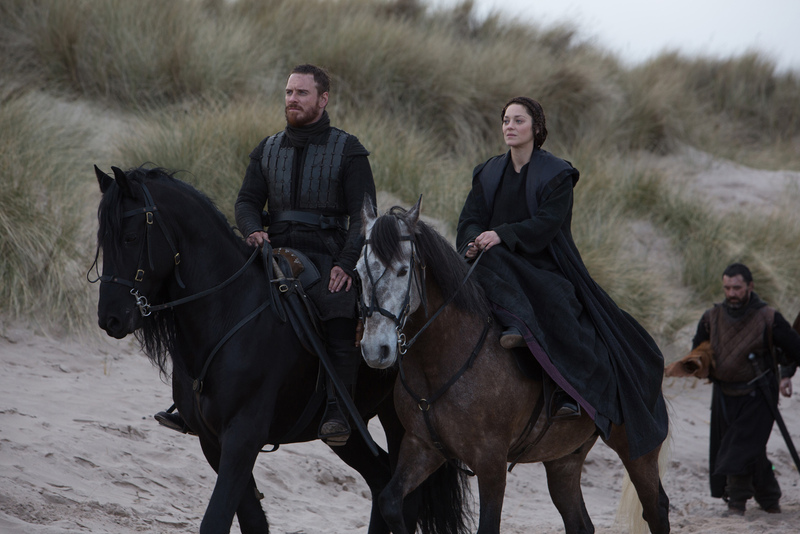 One of the greatest tragedies ever created, the latest “Macbeth” movie is directed by highly-acclaimed director Justin Kurzel. 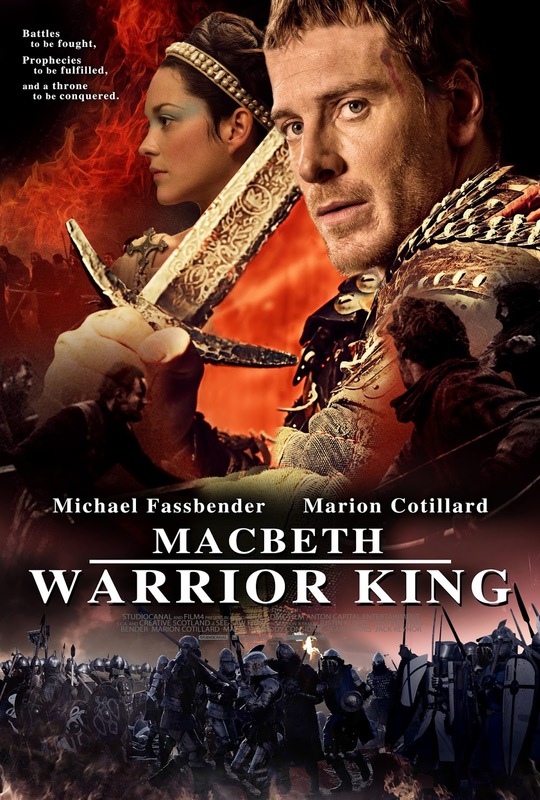 From the producers of “The King’s Speech” comes the story of a fearless Scottish General, Macbeth (Fassbender), whose ambitious wife (Cotillard) urges him to use wicked means to gain power of the throne. As relevant as today’s world issues on politics and abuse of power, “Macbeth” is a thrilling interpretation of one of Shakespeare’s most famous and compelling characters, a reimagining of the realities of war-torn times and a tale of all-consuming passion and ambition. .
Teeming with blockbuster battle scenes and superbly powerful performances by the lead and supporting cast, “Macbeth” is produced by Academy Award® winners Iain Canning and Emile Sherman of See-Saw Films (“Shame,” “Tracks,” “Mr. Holmes”) with Laura Hastings-Smith (“Hunger”). 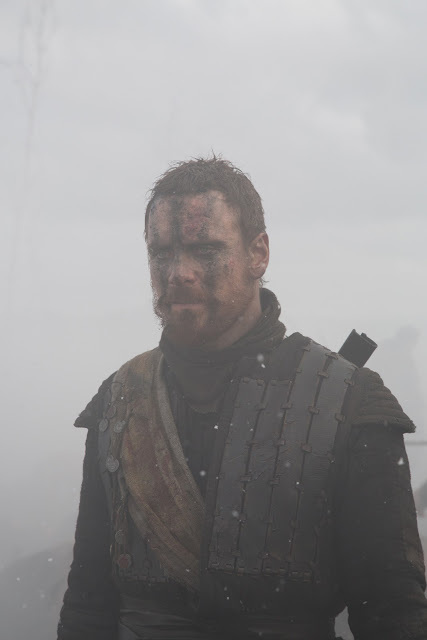 Of all of Shakespeare’s classic works, Macbeth must surely be amongst his most famous. Certainly, in the more than 400 years since its first publication, it has been one of the most frequently adapted; revived regularly on stage and re-envisioned time and again in the age of cinema and television. 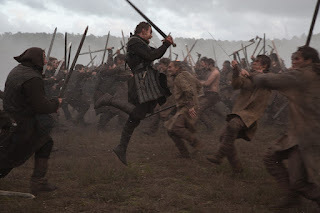 The tragic tale of a Scottish general haunted by his own ambition, and a prophecy that he will one day become King of Scotland, has long fascinated actors, directors and audiences, and on the big screen has led to adaptations by directors from Orson Welles to Roman Polanski. 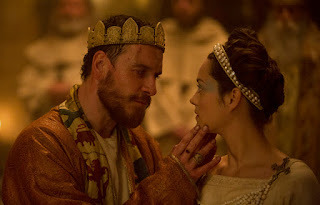 But with a new generation of British actors commanding the stage, as well as screens big and small, producers Iain Canning and Emile Sherman of See-Saw Films felt the time was right for a new approach to Macbeth. “You’ve got actors such as Tom Hiddleston and Jude Law playing the leads in Shakespeare plays,” notes Canning.